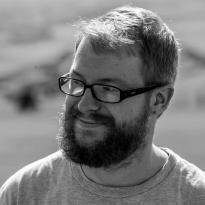 Although living with a car is the best way to truly get to know it, I’d argue that the most concrete of conclusions is only reached after some time apart. As I type this we’ve been without ‘our’ Nissan Qashqai for a couple of weeks, enough time to reflect on our experience yet still have fresh memories. There are still plenty of things to remind us why it was our Car of the Year four years ago. 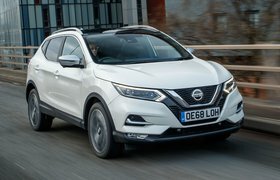 It’s more comfortable than many of its rivals that have appeared since, especially on the motorway and assuming you stay well away from the 19in wheels Nissan offers. It’s quiet, too. At a cruise the engine is barely audible and it’s smooth when you’re pottering around at leisurely speeds. Then there’s the tech. The around view camera may be nothing new and have a laughably low resolution, but it’s standard equipment on our preferred N-Connecta trim and has helped prevent curbed wheels. Then there’s the practicality. 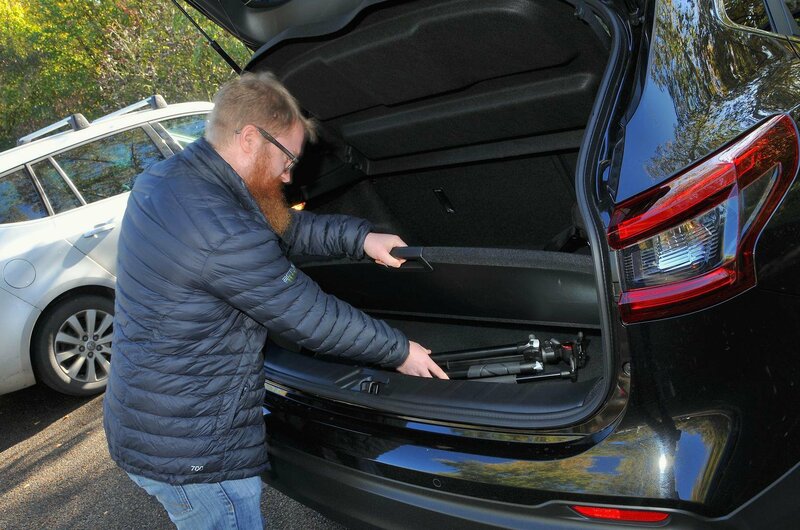 The boot has proved big enough for almost all of our needs and gets a handy two-level floor as standard, there's a vast array of oddment storage up front and you can get a couple of tall adults in the back comfortably. But do we miss it? Err, no, not really. Although the heated screen and front seats (part of the £295 Heat Pack) gave a level of smugness during the recent cold snap, we never warmed to the Qashqai itself. Part of the problem was the engine; the little 1.2-litre petrol may have been as quiet as a mouse, but it felt as powerful as one unless you were prepared to drop down a couple of gears. Even then, you got plenty of noise but not much in the way of forward movement. It’s a shame because the 1.0-litre TSI engine in the Seat Ateca packs a more powerful punch and is still very economical. We also felt the interior wasn’t overly welcoming. Yes, there are plenty of squishy plastics and it’s certainly not offensive, but it’s a bit drab and uninspiring, especially compared to the concept car-like Peugeot 3008. That might have slightly less storage space, but we can live with that when the interior is such a fantastic place to spend an hour or three. But what of the practicality I hear you cry. Well for that you’ve now got the Skoda Karoq and it’s far cleverer Varioflex rear seats that can be folded or even removed individually. Even without them, the Karoq’s boot is usefully bigger than the Qashqai’s. I could go on, but I think I’ve made my point. 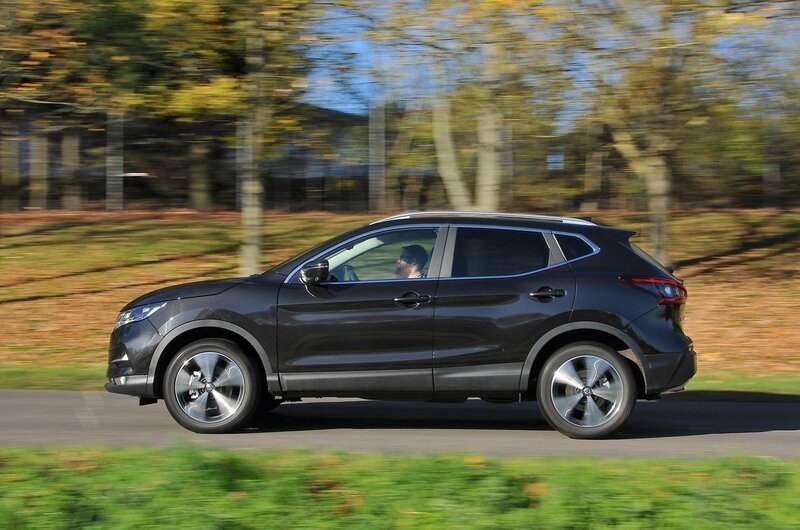 Although the Qashqai was a brilliant family car in 2014, time is a cruel mistress. 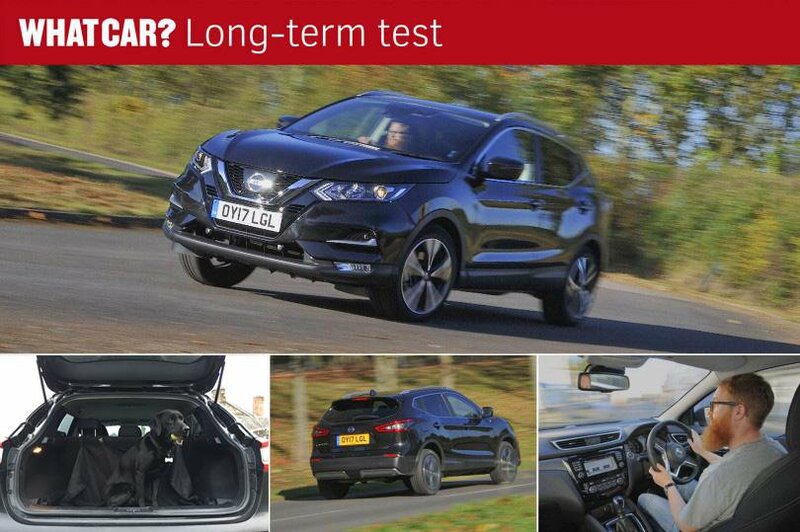 And while the facelift did update the looks, add some more trims and refreshed the infotainment system, these changes just aren’t enough to keep the Qashqai at the pointy end of the class. Don’t get me wrong, if you can find a heavily discounted one it’s still worth considering, but there are far more compelling SUVs out there.